The Umang Stone International's marble tile collection features classic designs and patters along with some updated shapes and styles. Marble is derived from Latin word "Marmar" which comes from the Greek root "Marabous" meaning a shining stone. Marble is a nonaffiliated metamorphic rock resulting from the metamorphism of limestone. Commercially, marble is any crystalline rock composed predominantly of calcite, dolomite or serpentine, having 3-4 hardness, which can be excavated as blocks and can be sawn into marble slabs and marble tiles. Marble is used for wall cladding, roofing and flooring and a variety of other interior and exterior applications. A marble is a metamorphic rock formed by alteration of limestone or dolomite, often irregularly colored by impurities and used especially in architecture and sculpture. Marble tiles are suitable for bathrooms, entryways and fireplaces, living & dining areas. Marble floor tiles are also used for both interior and exterior flooring applications. Our range of Ruby Star Granites occupies a prominent place in dimensional stones on account of its hardness, capability to take mirror polish, durability, and fascinating colours. These properties of Ruby Star Granites are responsible for its increased use as dimensional stones in the construction industry all over the world. 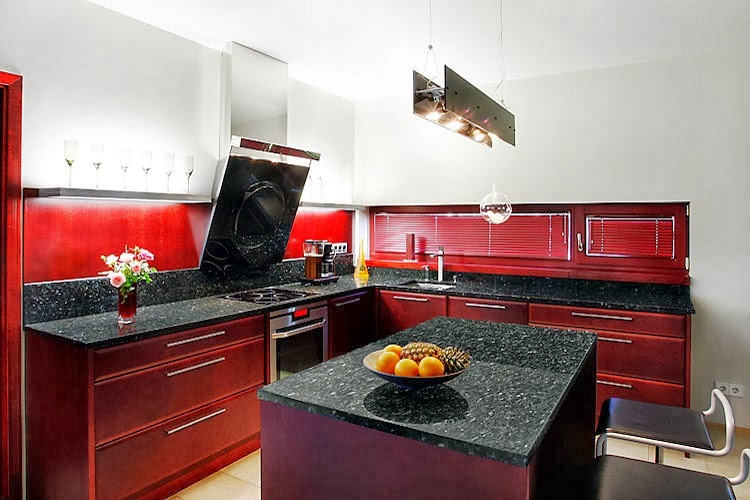 Granite has wide ranging appearance and colours like pink, red, grey, black, green, multi color etc. Our black galaxy Granite is hard, igneous, crystalline rock offered in the form of tile with different thickness slab. These black galaxy Granite are used as a building material in the form of Granite tiles and Granite slabs for wall cladding, roofing, flooring and a variety of other interior and exterior applications. 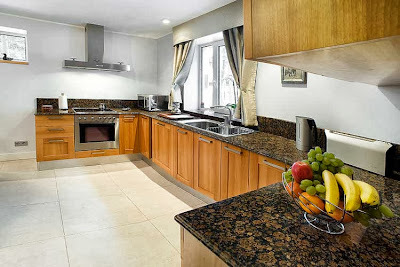 Features of Red Multy Granite :- Stone Name: Red Multy Granite Stone Material: Granite Stone Form: Slabs (Cut to size), Slabs (Random), Tiles Color: Red Recommended Applications: Cladding, Counter Tops, Exterior, Flooring, High Traffic, Interior, Table Tops Finishes Offered: Calibrated, Honed, Natural, Polished, Sawn, Sawn & Honed. Desert Brown Granite Stone Material: Granite Stone Form: Slabs (Cut to size), Slabs (Random), Tiles Color: Green Recommended Applications: Cladding, Counter Tops, Exterior, Flooring, High Traffic, Interior, Table Tops Finishes Offered: Calibrated, Honed, Natural, Polished, Sawn, Sawn & Honed. Juprana Gold Granite is a common, coarse-grained, light-colored, hard igneous rock consisting chiefly of quartz, orthoclase or microcline, and mica, used in monuments and for building. 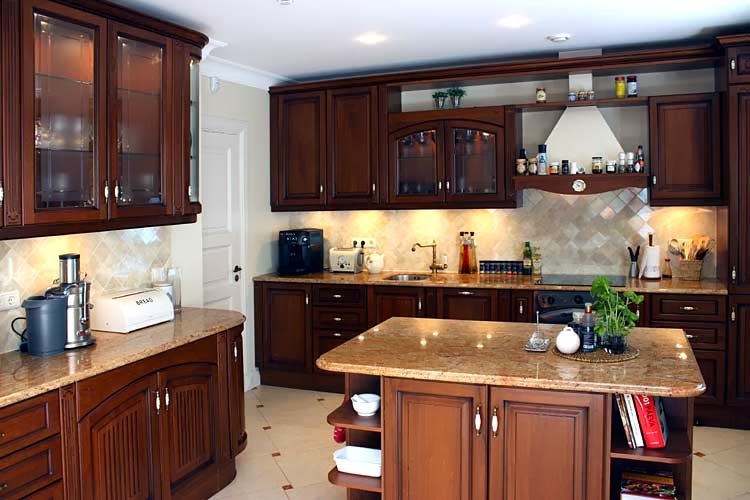 Granite stone is typically hardest of the dimensional stones and can effectively withstand the vagaries of nature. These Granites are highly acclaimed amongst the clients for their durability, unique look and latest designs. Our Granite is particularly designed and finished by our skilled professional. 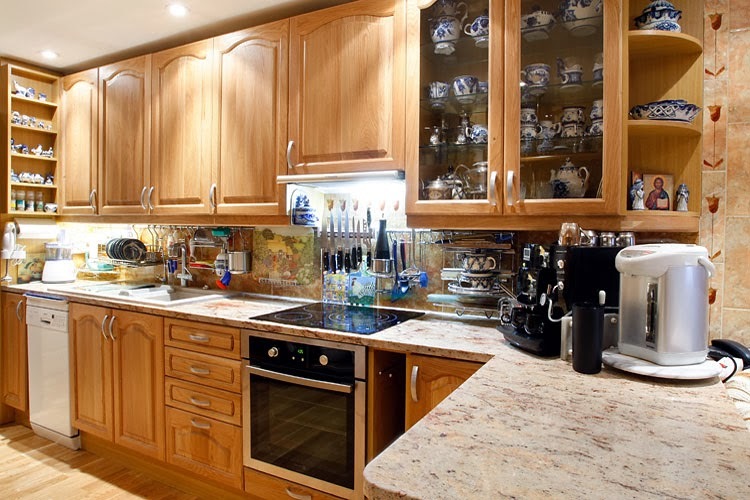 Our Kashmir White Granite is ensure to be at par with international quality standard. In order to cater to the diverse needs of clients, we offer these granites in various sizes, designs and patterns to pick from. Our Granite product list are as follows-Ivory Brown, Shiva Gold, Sivakasi Yellow, Madura Gold, Kashmir White, Colombo Juprana, Paradiso Classico, River White, Colonial Gold, Colonial White, Ambai White, Sea Green, Vyara, Banu Brown, Indo Gold, Indo Ivory and a lot of other colors. Vizag Blue Granite, which has violet shade and a naturally occurring busy pattern all over. Available in the form of blocks, this is widely used for construction purposes. We process this stone in strict compliance with the industry standards to ensure its quality, reliability and hardness. Sapphier blue has bagged universal recognition and global demand owing to its special color and numerable applications. 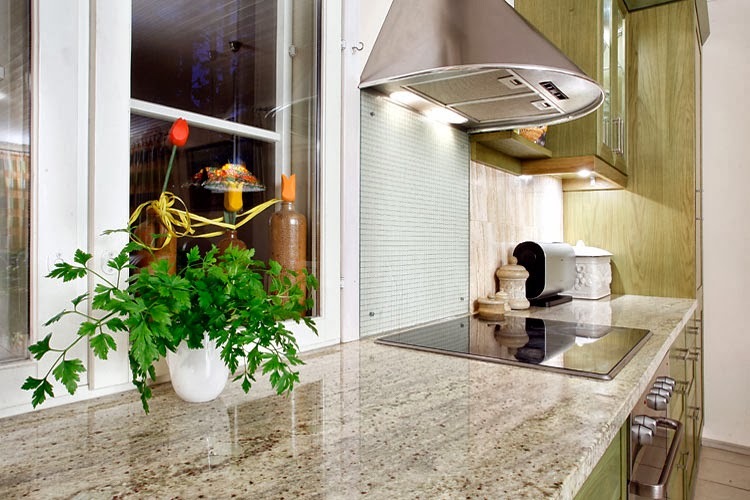 The main use of it is in floor tiles, countertops, bathroom vanities, and fireplaces. We are Granite & Marble Stone Mine Owners, Manufacturers of Granite Slabs, Granite Block suppliers and Granite Exporter of Slabs, Cut Size Slabs, & Blocks any type and size. We believe in total customer satisfaction.